The written DMV test is the vital key to what you need to be able to get out on the road and drive, it is a test which is not overly complex but difficult enough that four out of ten people will fail first time. Failing this test is not the end of the world of course and you can always have another go at it. With this being said, anyone in the process of learning to drive will just want to pass their test as quickly as possible so that they can get out on the road. 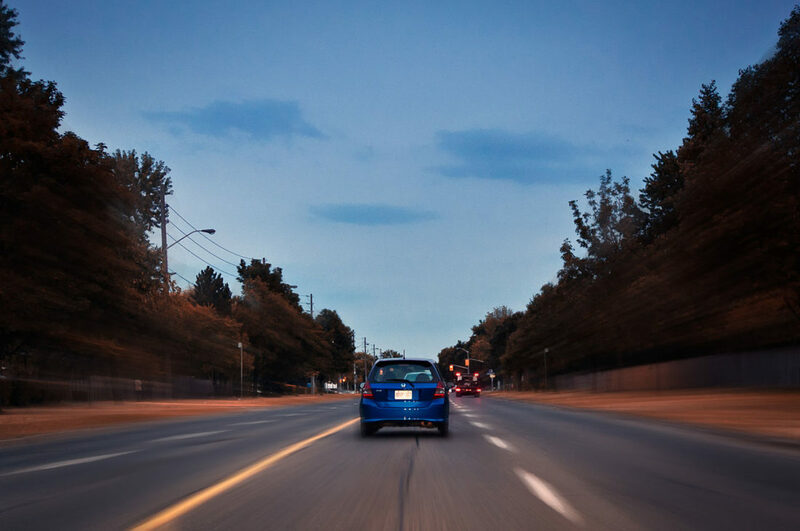 If you are itching to get behind the wheel on your own, here are a few of the ways that you can make sure that you pass that written test first time. This is an exam that you cannot cram for the night before and if you want to give yourself the very best chance of passing the test, you need to ensure that you manage your study time well. The best way to do this is to put together a study plan and break down each part of the DMV handbook into each segment of your studies. At the end of the week you should review what you have learned and ensure that it stays in your head by getting a friend or family member to test you. Whilst reading and re-reading your DMV handbook may help you to understand the ways of the road, this is not an effective method of passing your test. Instead, you need to start getting interactive and actually getting some practice in when it comes to studying and answering questions on the test paper. In order to do this you can use one of the many driving test practice websites online which can give you mock tests and test questions so that you can actually practice and visualize what you are learning. Studying for a driving exam is the same as studying for any other exam and you need to make sure that you are in a good state of health so that you can best focus on the job in hand. Make sure that you are getting enough sleep before you study and that you are well hydrated and avoiding fatty and energy-sapping foods. Staying up all night and studying may sound romantic but in reality you will not be studying effectively in the same way that you would if you keep your body healthy. When you are going through mock tests and practice questions online, it is vital that you make notes of the mistakes that you have made, and that you work hard on correcting them. It is still important of course to build on what you already know but if you are making the same mistakes, you will need to understand why. Exam conditions are not for everyone and there are many people who simply struggle based on the fact that they feel uncomfortable and nervous during the exam itself. In order to pass the test you must stay calm and you should try to practice some breathing techniques whilst you are in the exam, so that you can stay relaxed and focussed. If you prepare in the right way, you will have no reason to be nervous and it will just be a case of turning up and showing off what you know. Passing your DMV written test is easily achievable as long as you focus, study hard and study in the right way, do this and you’ll be on the road in no time at all.